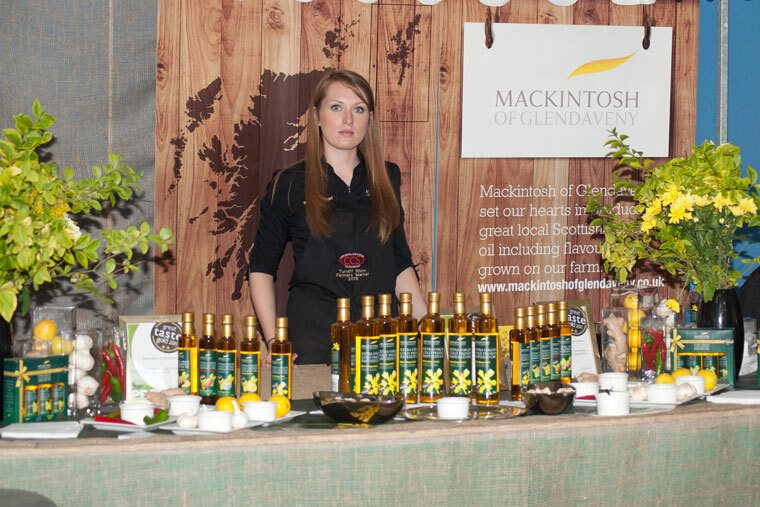 Visit our new food and drink marquee where we will be showcasing producers from throughout Aberdeenshire and beyond. 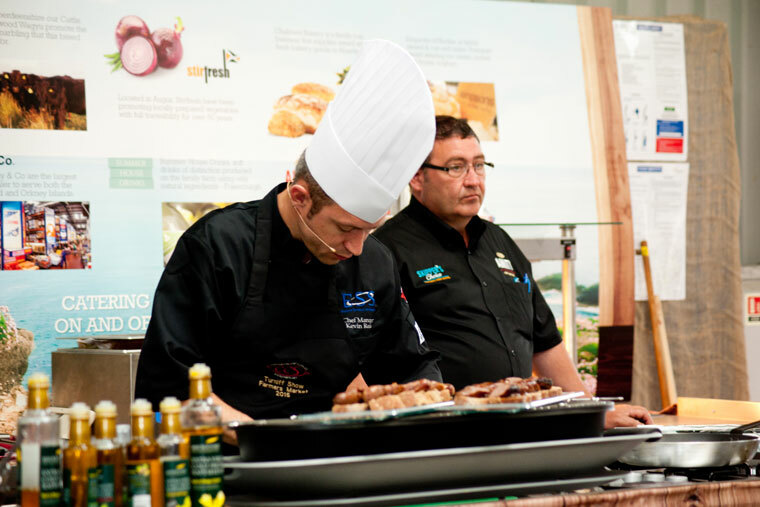 A real haven for you foodie lovers, the marquee will offer you the chance to discover, sample and buy some delicious products as well as learn some top tips in the cookery theatre. 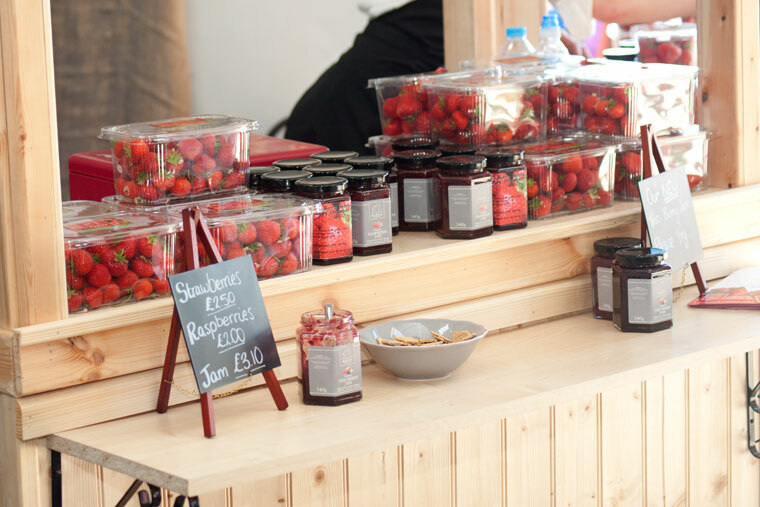 This marquee will be jam packed and oozing with flavours and smells – you won’t be able to walk past! We have some fantastic catering facilities located in the catering marquee where you can sit down and enjoy a selection of freshly made hot and cold dishes. 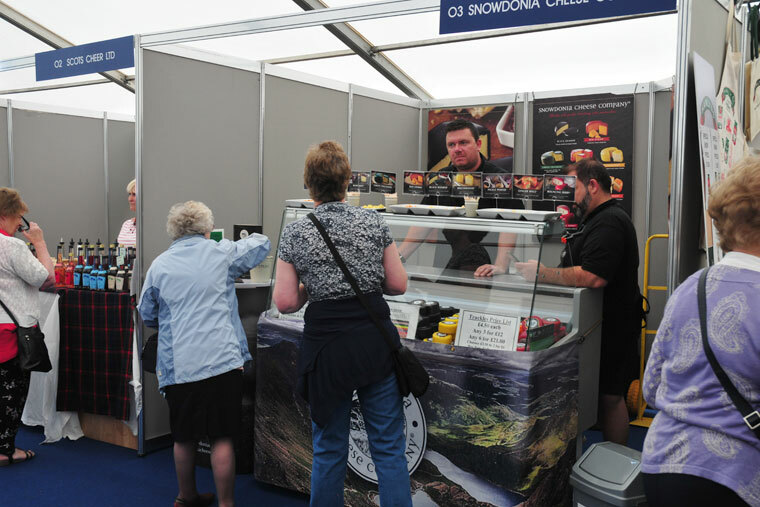 For those wanting to eat on the move, there is several refreshment vans located throughout the showground.